This is what happens when you do other things than blogging. Go away to a meeting for a day, and something big happens. So here it goes, a day later. LaModa, Russian online fashion retailer backed by Rocket Internet raised a massive round from JP Morgan, and while details of the deal is not disclosed, it has been speculated that between $40 and $80 million were injected into the business. 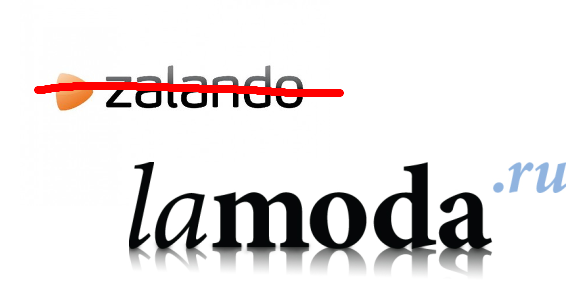 LaModa, which has a striking similarity with Zalando, Germany’s leading fashion and shoes retailer owned by Rocket Internet, was launched by the Digital Dutchman of Russia Bas Godska in 2011, who has since then invested and advised a number of companies. He currently advises KupiVIP, the Russian private shopping club, which raised $38 million this summer, and over $90 million in total. Other large Internet funding rounds included $100 million raised by Ozon (Russian Amazon) from ru-Net, Index Ventures, Alpha Associates and others just a year ago, Accel invested $75 million into free classified site Avito apparently to turn it into Russia’s eBay. Here you can find other funding news on Russia. Sapato, Russia’s online shoe store and LaModa’s competitor, backed by Russian startup factory Fast Lane Ventures has been recently sold to Ozon for an identified sum, having previously raised $20 million. LaModa plans to use the funds to expand its product range and geographical presence in CIS countries. 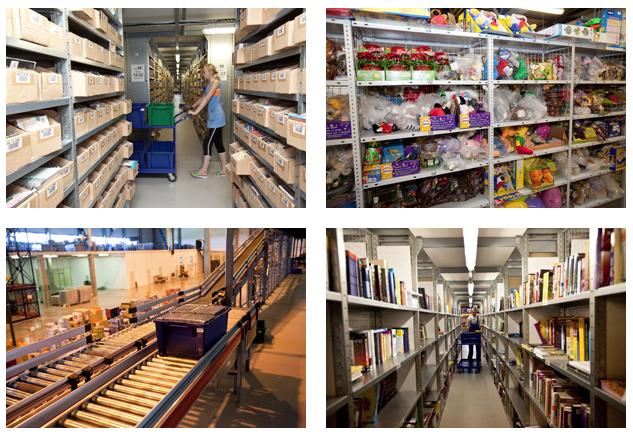 The company employs 800 people, and currently sells 500,000 products from 700 brands, according to Russian newspaper Kommersant.